The Inner West Council will employ a Multicultural Officer and develop a multicultural small grants program as part of its new Multicultural Policy, in support of diverse communities in the Inner West. The new policy includes the establishment of a multicultural advisory committee to give ethnic communities a renewed and powerful voice at Inner West Council, and the development of a framework to support community-to-community relationships. Councillor Sam Iskandar said the Inner West is a better and richer place because it boasts so many different cultures. “The Inner West values its local identity and remains very proud of its diversity,” he said. Inner West Mayor Darcy Byrne said the new policy celebrated the Inner West’s place as the birthplace of multiculturalism in Australia. “The Inner West is an amazing place,” he said. More than one third of the people living in the Inner West are from multicultural backgrounds, with 66,228 people born overseas, and 51,597 speaking a language other than English at home. 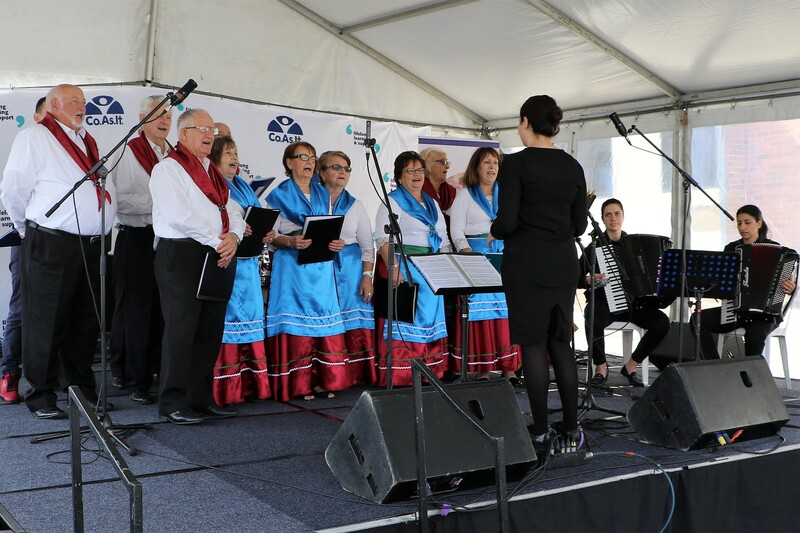 Leichhardt’s Norton Street Festa is one notable example of the Inner West’s extraordinary appreciation of multicultural diversity. The new policy in support of multiculturalism comes at a contentious time in federal and state attitudes toward migration. Prime Minister Scott Morrison last week announced cuts to migration intake in response to population concerns. NSW Premier Gladys Berejiklian has similarly been calling for cuts to migration. The Good Growth Alliance committee has formed in response to these calls, saying to government that we need more planning for growth in housing and community infrastructure, not migration cuts. This is particularly true for Australia’s largest cities, Sydney and Melbourne. The Good Growth Alliance consists of members of Shelter NSW, Homelessness NSW, the Committee for Sydney and the Sydney Business Chamber, Property Council NSW and Community Housing Industry Association. Migrants have always played a vital role in the economic growth and cultural enrichment of Australian society. The Inner West’s new policy is testament to this.